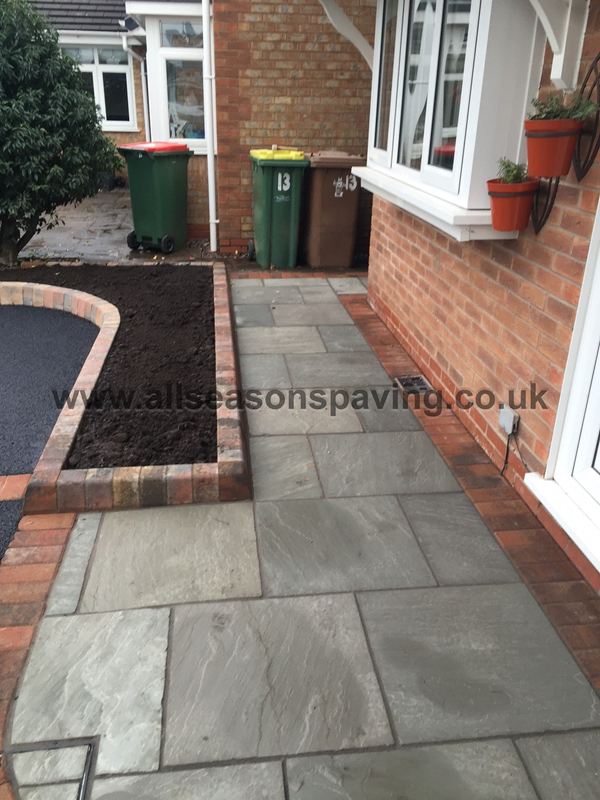 Posted on 2nd March 2015 at 5:14 pm. 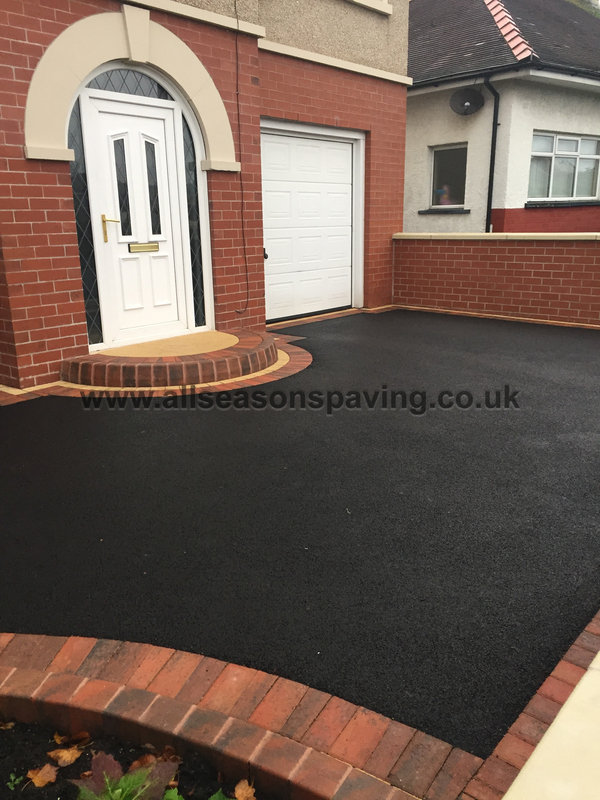 We would just like to say how pleased we are with our new driveway. 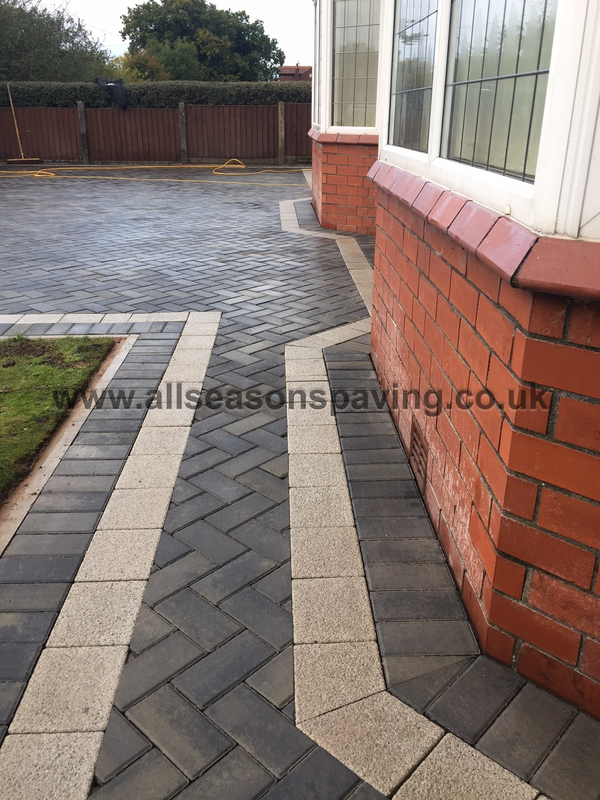 We have recently had a bad experience with some cowboys but our faith has been restored by the standard of service we have received by All seasons Paving. 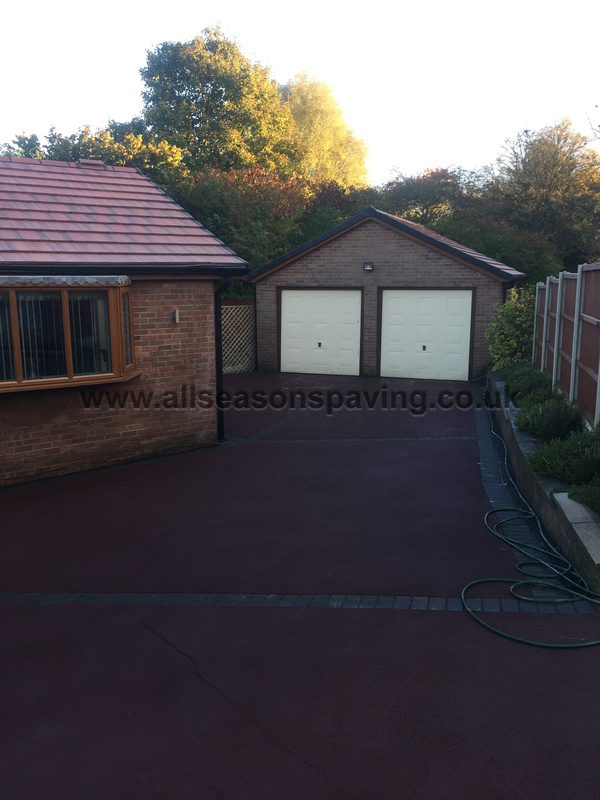 The work has been carried out in a professional and friendly manner, we were informed at every stage what was happening and the job was finished to a very high standard, the men left the property in a clean and tidy state. 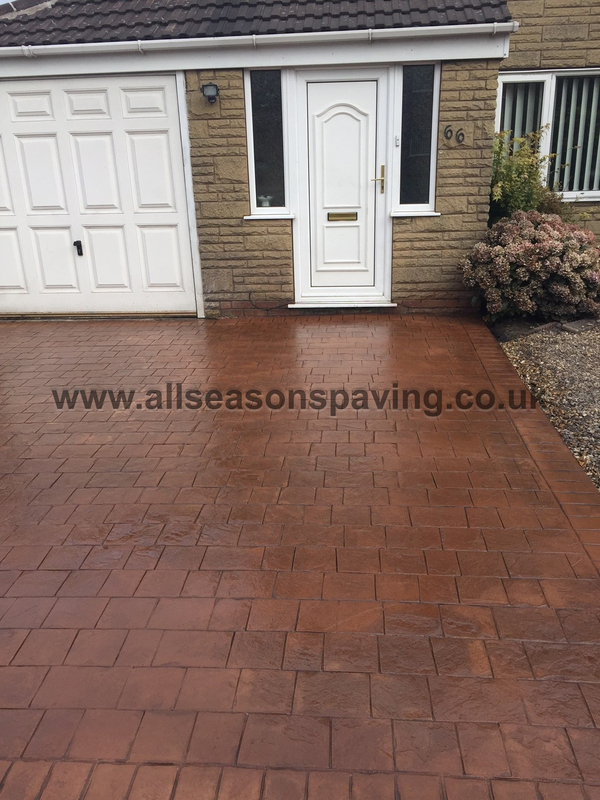 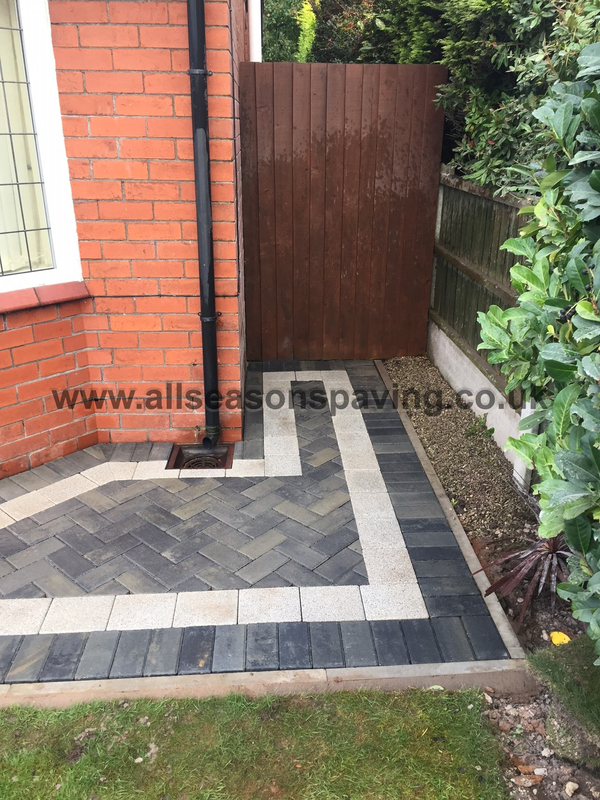 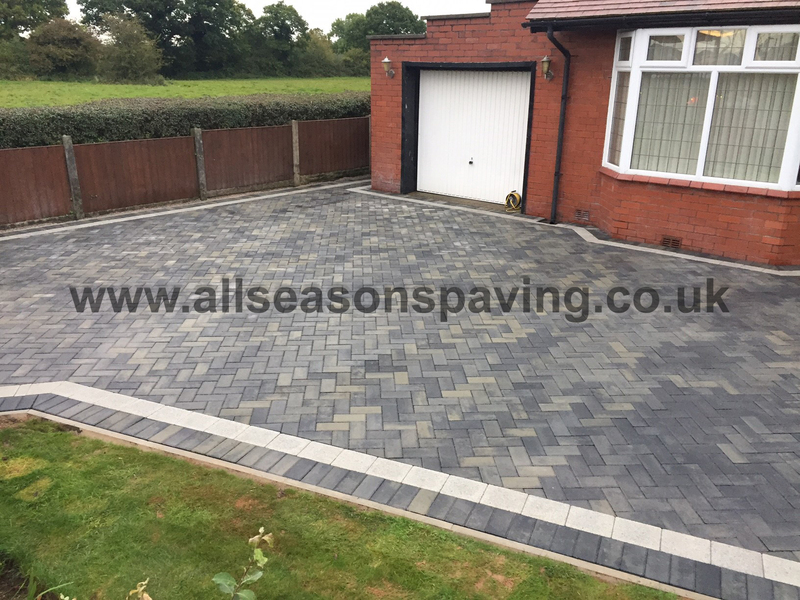 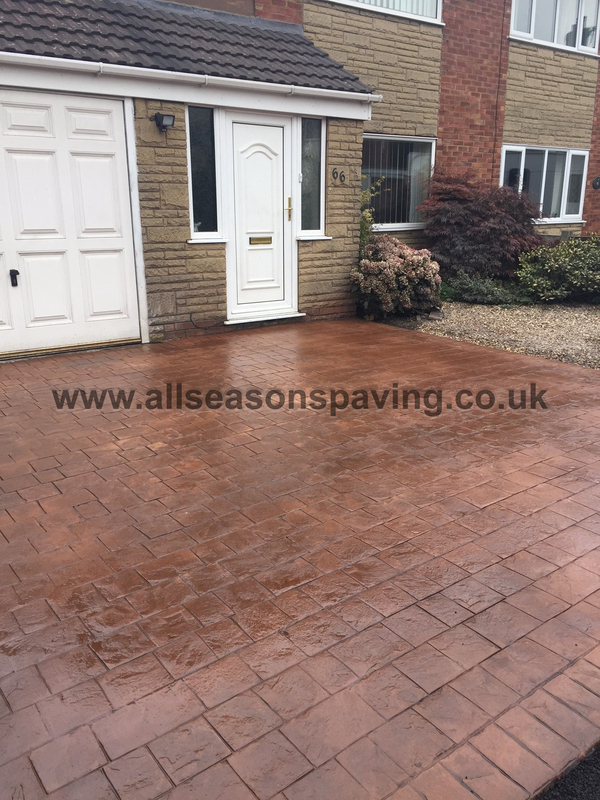 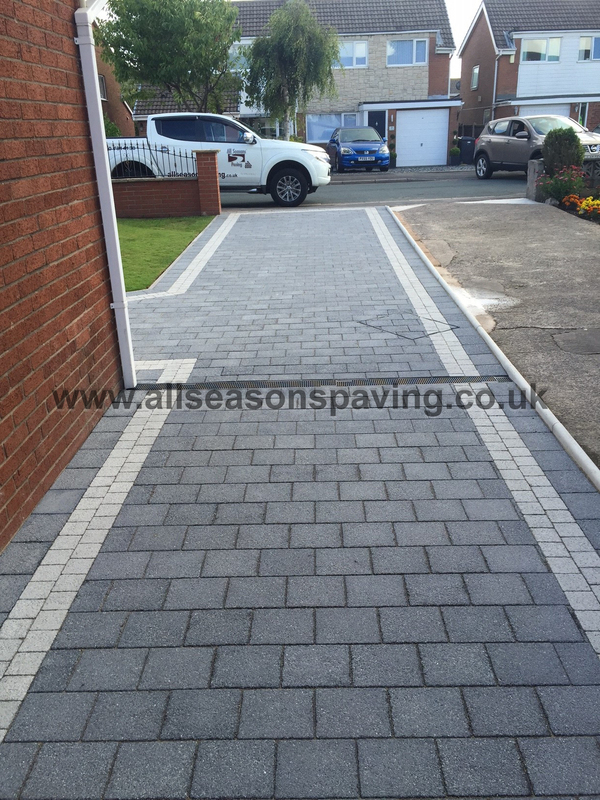 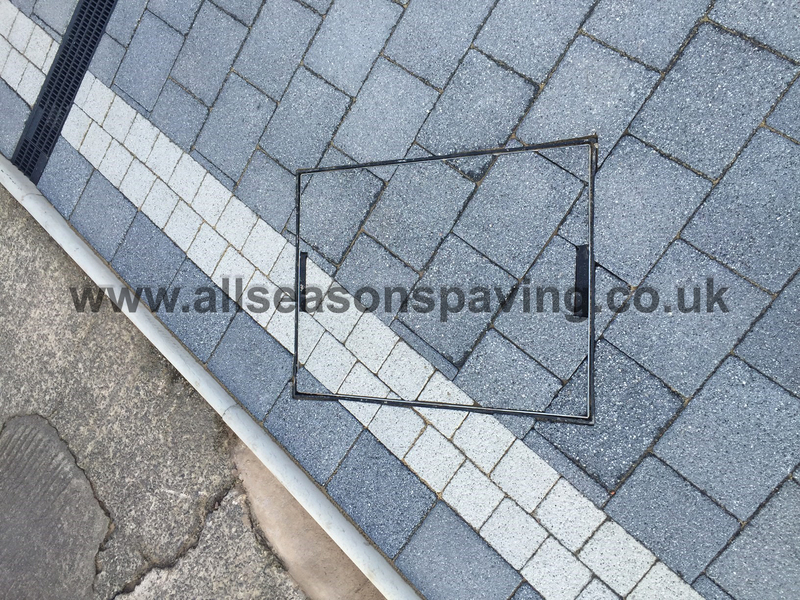 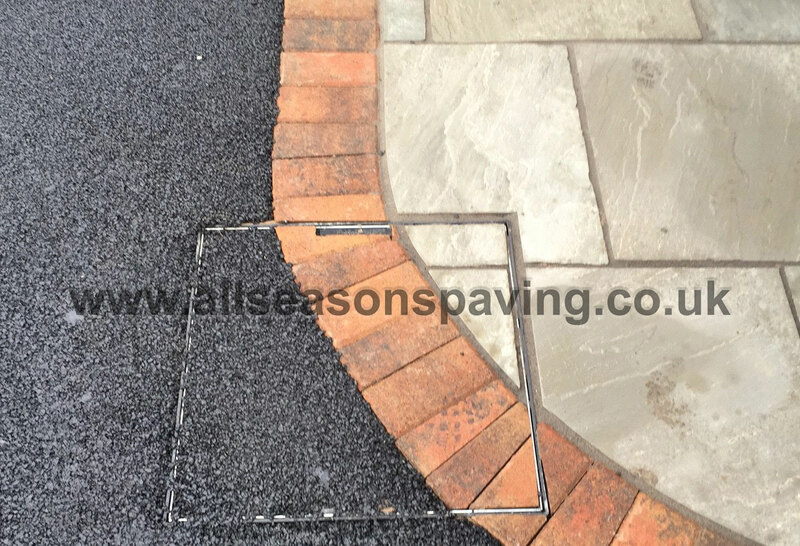 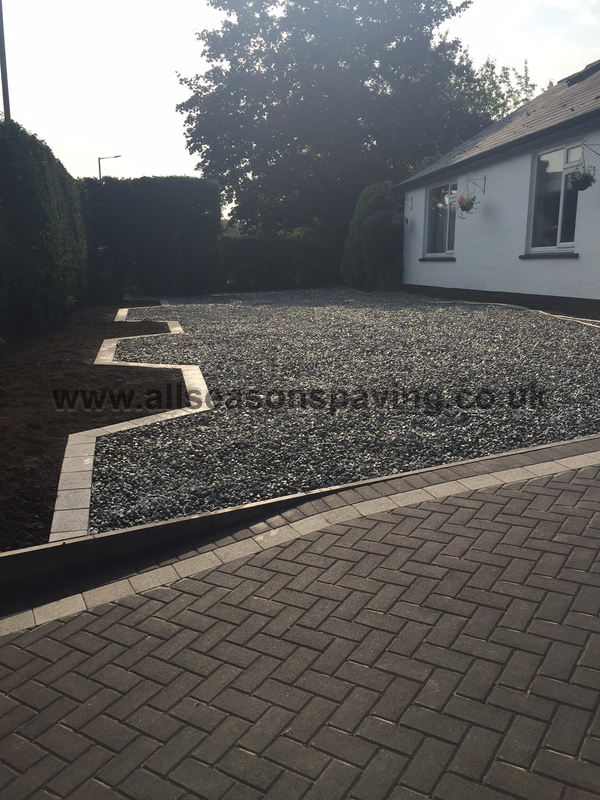 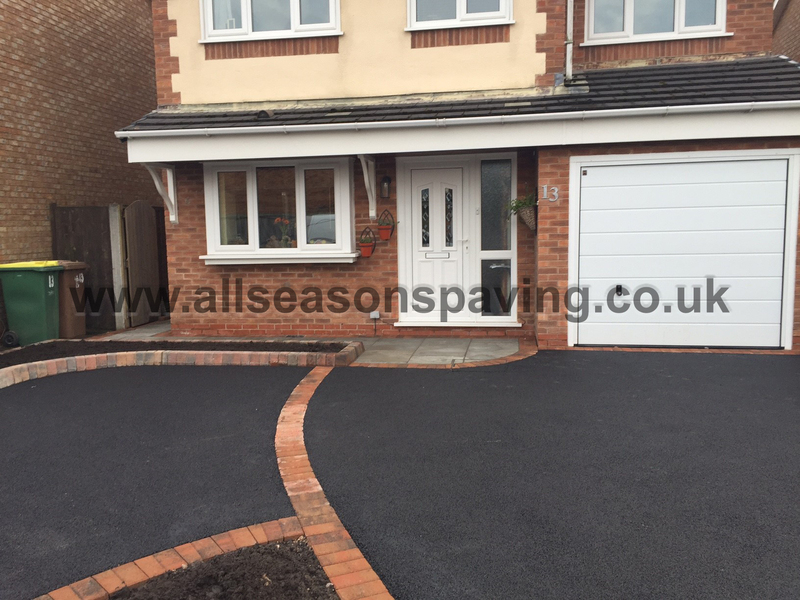 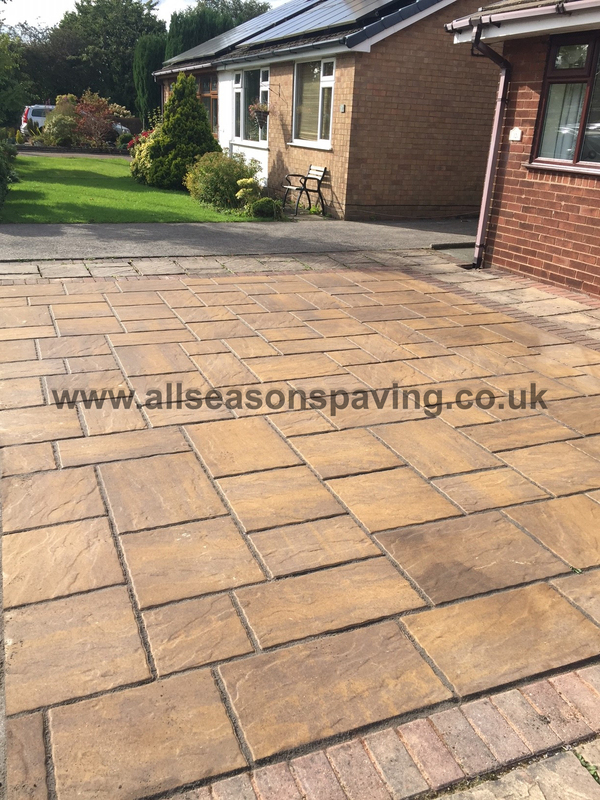 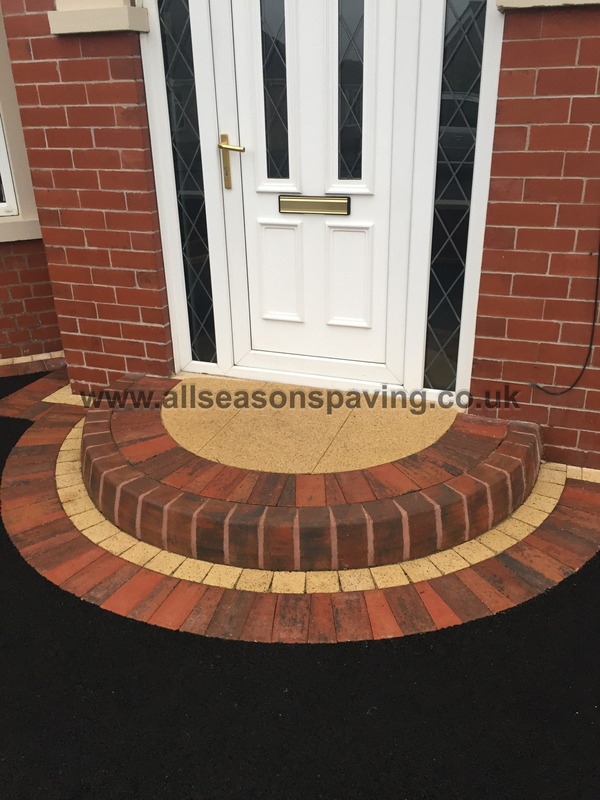 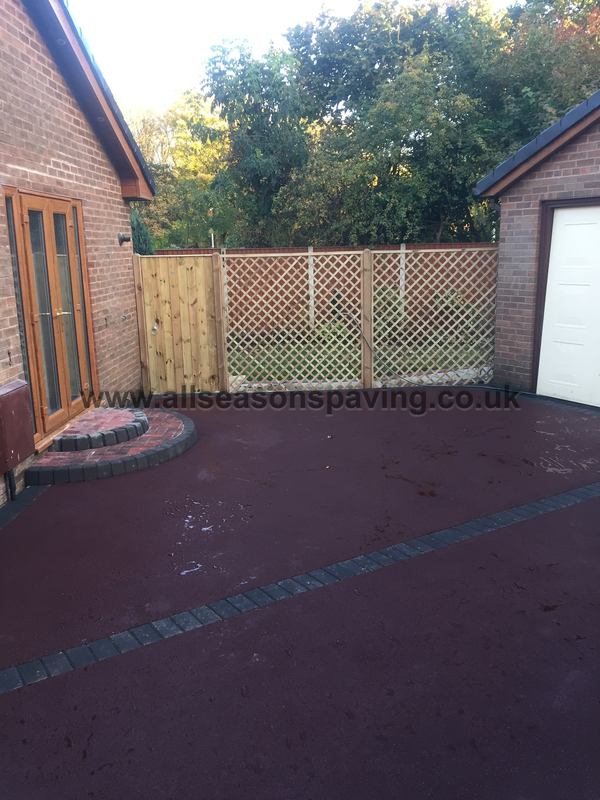 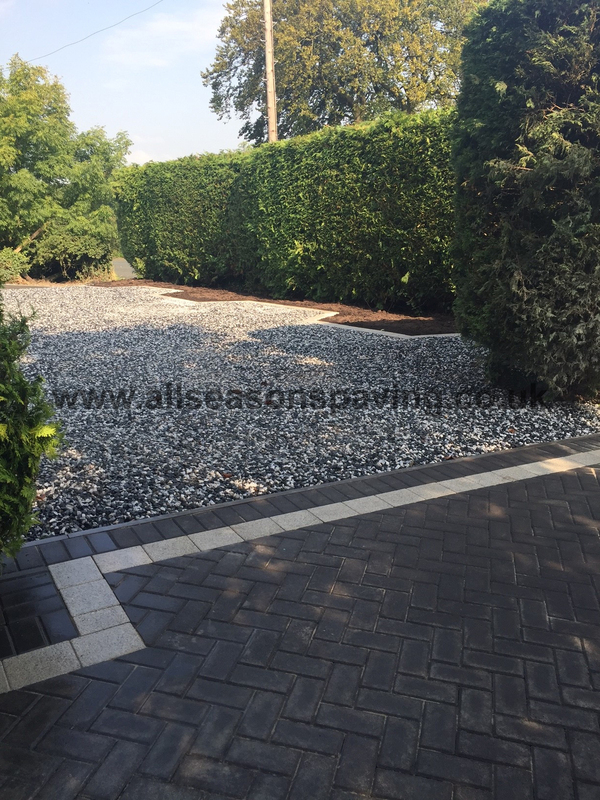 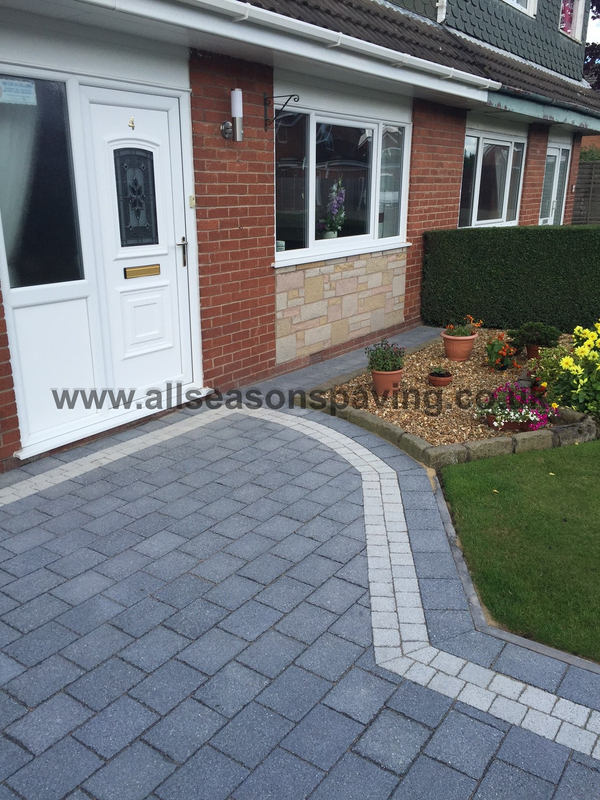 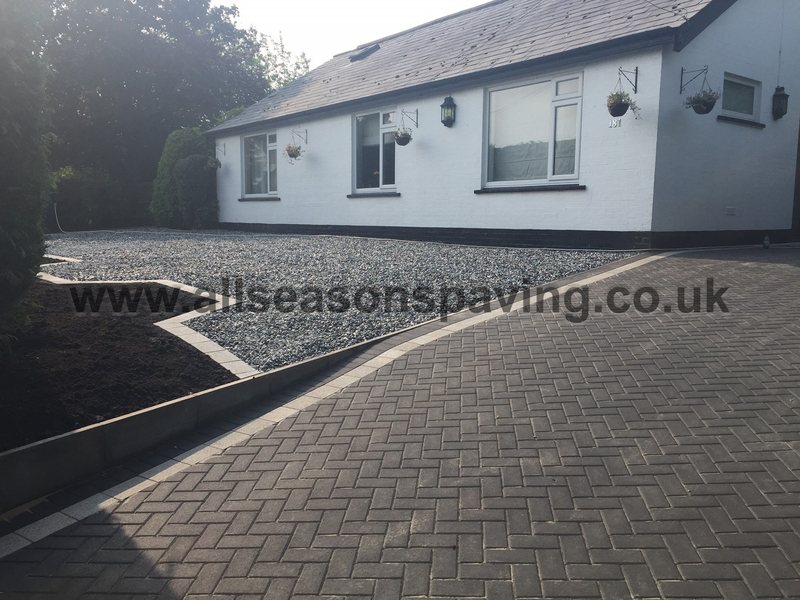 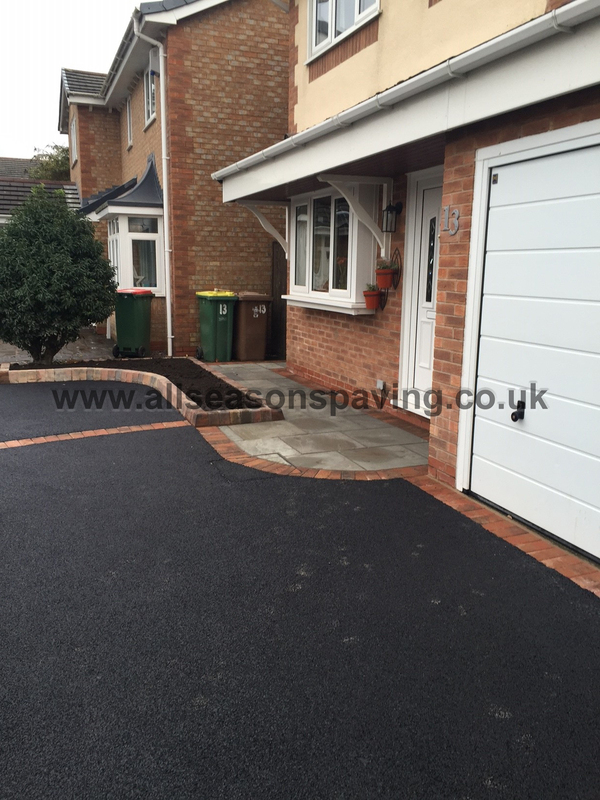 We would not hesitate to recommend All Seasons Paving, we now have a driveway to be proud of.